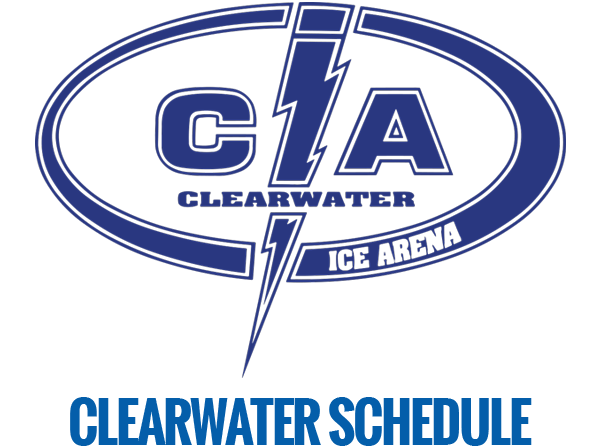 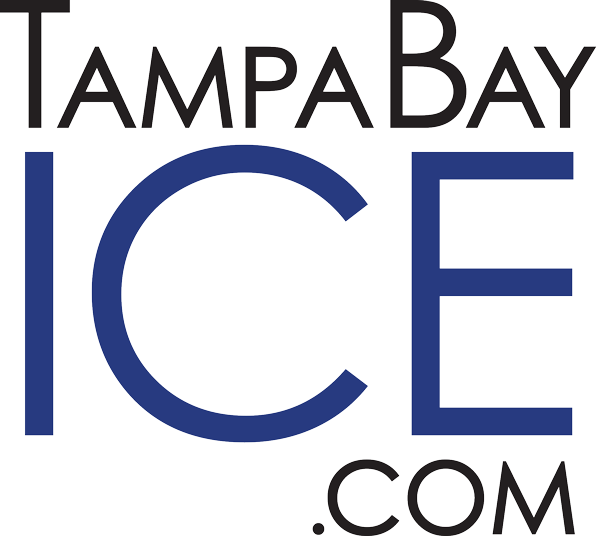 Clearwater Ice Arena & TBSA-Oldsmar provide scout days where scouts are able to enjoy an afternoon of ice skating fun. 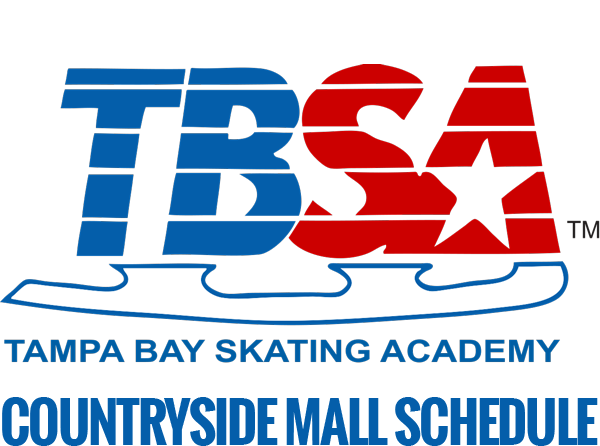 This scout activity includes two hours of open skating and a 30 minute lesson with a professional coach. 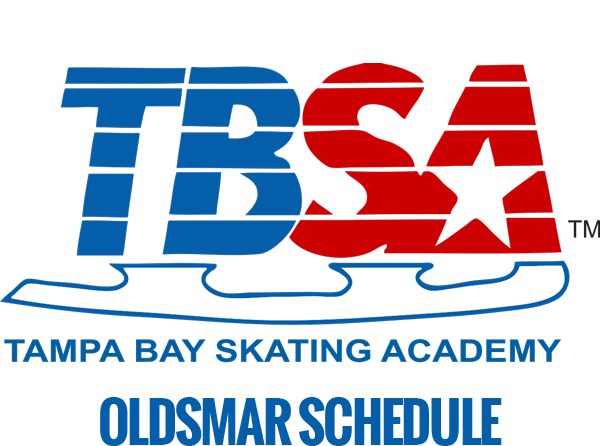 Scout Days are held every second Saturday of the month and require pre-registration to receive the package price.